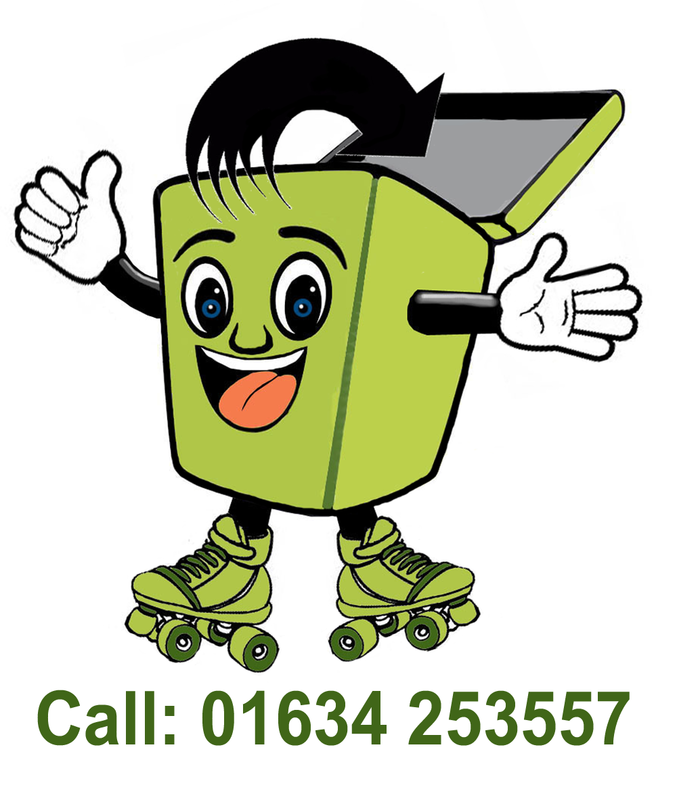 Kingsnorth Waste Management Ltd provides a recycling service to the business community. 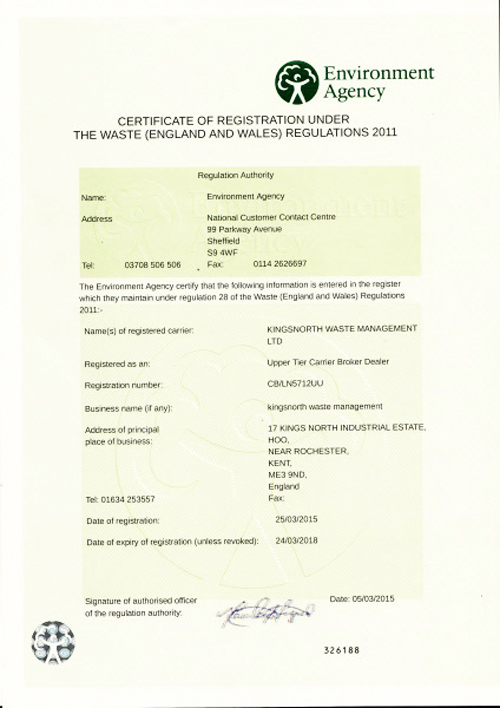 Within the overall activity, we recognise that our services and operations can have an effect on the environment. Wherever it is reasonable to do so, we shall seek to maximise our positive impacts and minimise our negative impacts on the environment as an integral and fundamental part of the way we do business. All employees of the business will be tasked with upholding the above to the best of their ability.